A large land plot on two streets is now for sale in Hidd district. 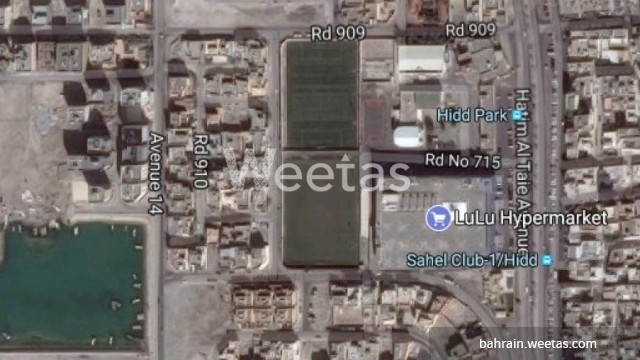 The land lies behind Lulu Supermarket and near Al Zamil Mosque. It sprawls over 881 square meters. The land price is BHD32 per square foot.